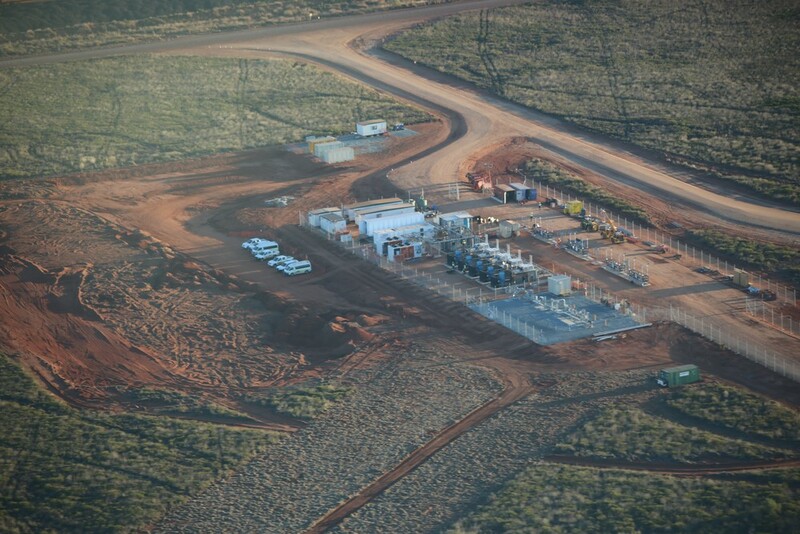 In 2014, the Hedgehog Technologies team completed an Oil & Gas electrical engineering project that would provide energy options for remote mining operations in Western Australia. With safety-first a priority, we designed and implemented electrical instrumentation for a highly explosive compressed natural gas fill station. Clean Energy Compression Corp. , a Canadian Natural Gas Compressor Manufacturer and with Sub161, an Australian virtual pipeline company that provides natural gas to areas not supported by gas pipeline infrastructure. The project was to develop a cost effective way for a leading iron ore mining operation in the Australian outback to fuel its mining operations. At the time, the company was producing 165 million tonnes of iron ore per annum. They are focused on being the safest, lowest cost, most profitable iron ore producer. Our client’s challenge was to supply a safe, reliable and cost-effective energy source to iron ore mining operations in the remote Australian Outback while minimizing the cost of fuel and delivery for a 350km supply route. Fill “Road Trains” with high pressure compressed natural gas to deliver fuel to the mine. Construct a fill station 350 km from the port to facilitate the load out of CNG. The site consists of a dedicated pipeline spur and metering station which could service customers throughout Western Australia. Hedgehog was contracted to develop the electrical system for a 32 hose double-sided fill station and a similar decant station to facilitate the transport of compressed natural gas. Our solution included the design and implementation of the electrical safety instrumentation and controls for the CNG fill station. Highly explosive, the natural gas compressor system was installed with a Hedgehog-designed SIL rated safety system to IEC 61511. The project scope included the attainment of the operating license in Australia’s tightly regulated market. 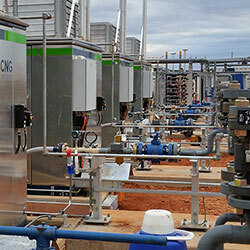 Results/Outcomes: The key outcome of safety rated system is a well designed and highly fault tolerant control system; the CNG fill station in Australia’s Outback performs safely, according to plan and Hedgehog’s safety instrumented system. 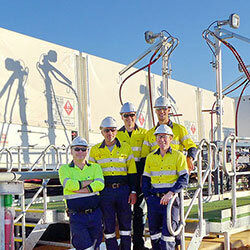 The key outcome of safety rated system is a well designed and highly fault tolerant control system; the CNG fill station in Australia’s Outback performs safely, according to plan and Hedgehog’s safety instrumented system. Our team members are skilled practitioners of functional safety principals for process applications , risk assessment and risk reduction for oil & gas, safety of machines and safety of machinery following standards: IEC 61508 and IEC 61511 for oil and gas ; IEC EN 60204-1 - safety of machines; EN ISO 12100-2010 Safety of machinery. « Engineering Oversight: Are You Responsible?